Hi! Carrie here, I am so happy when the weather finally changes in Southern California and it starts to feel more like fall. 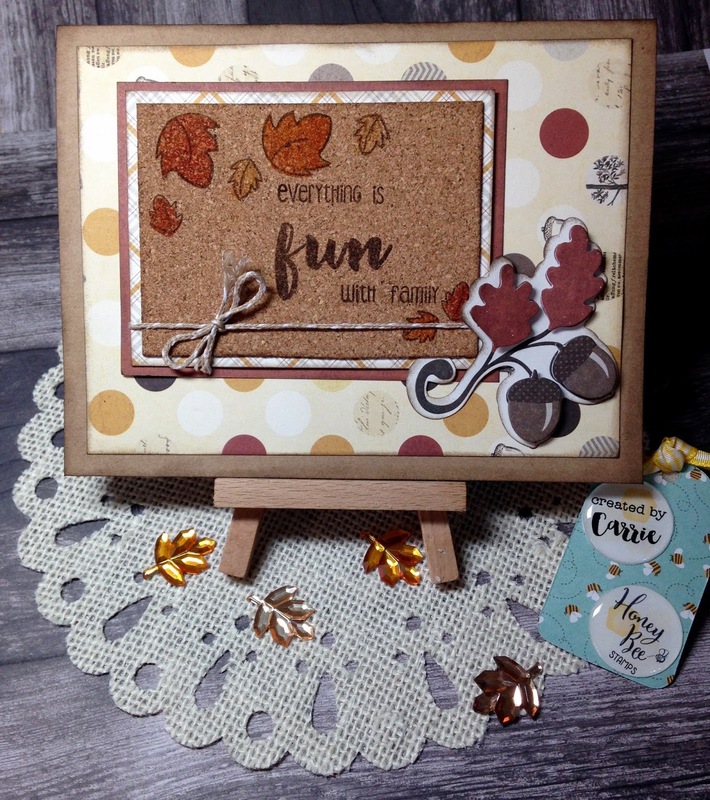 Today I am sharing with you a card I created that was inspired by the falling leaves I see around me at this time of year. 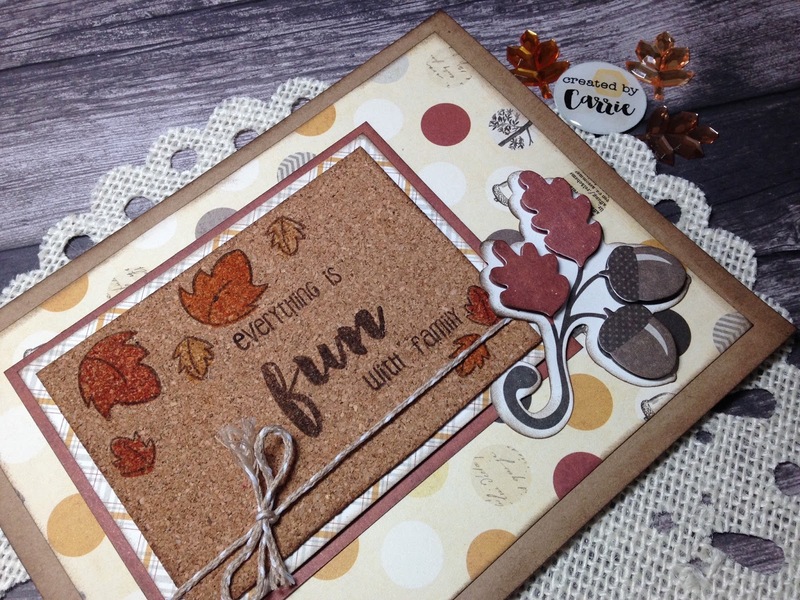 To create my sentiment I used the tiny words from several of the new release stamps and the word “fun” from the Brush Grunge Alpha set. 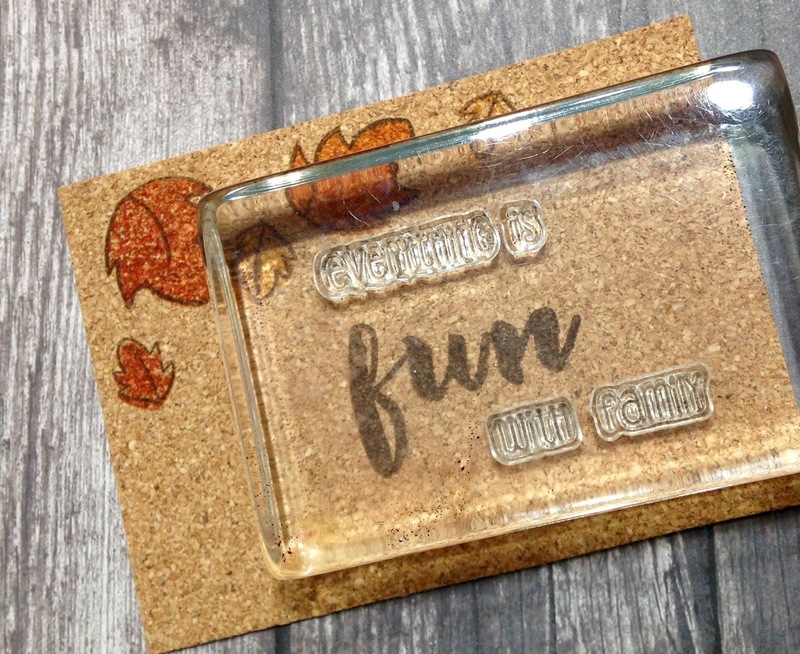 A great benefit to owning several sets of HoneyBeeStamps is that you can created multiple sayings and titles by mixing and matching the words from different sets.